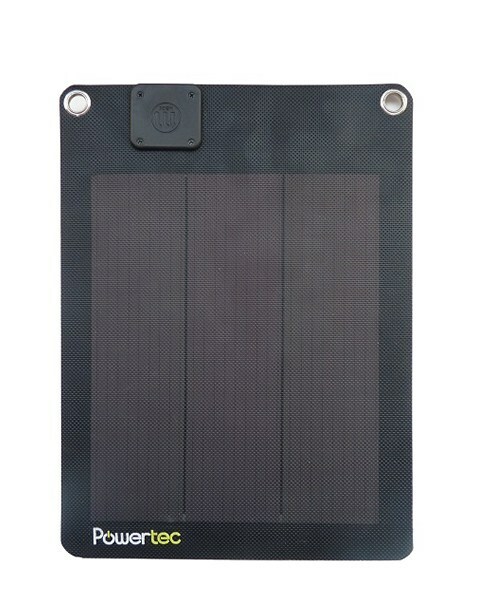 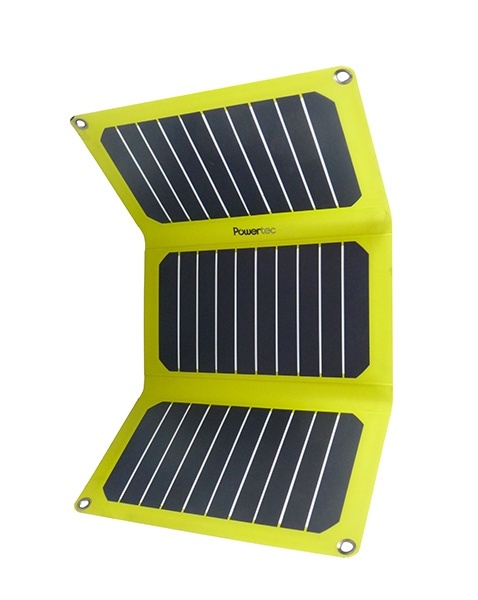 Powertec designs and manufacture the best solar charger. 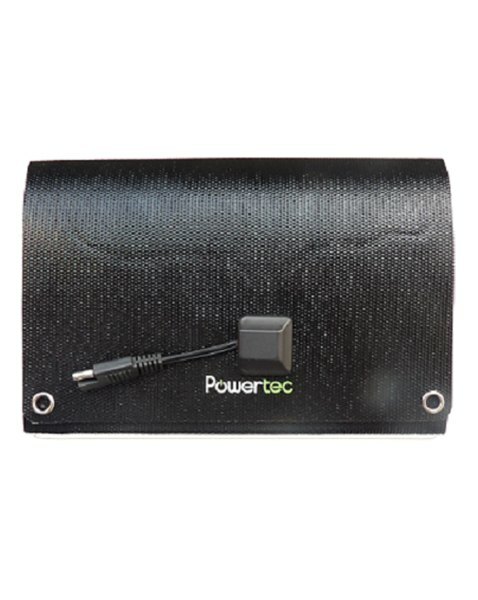 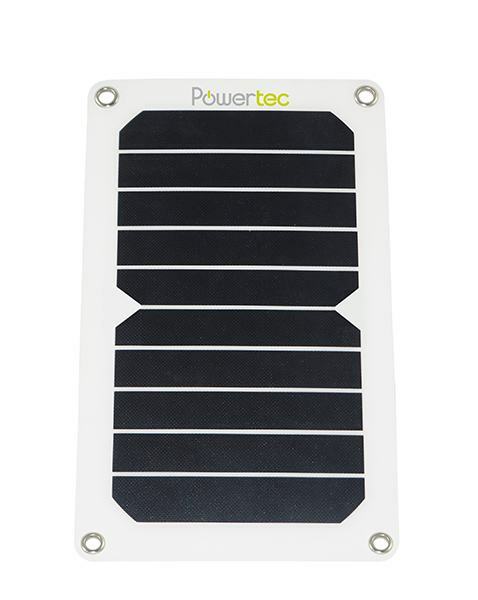 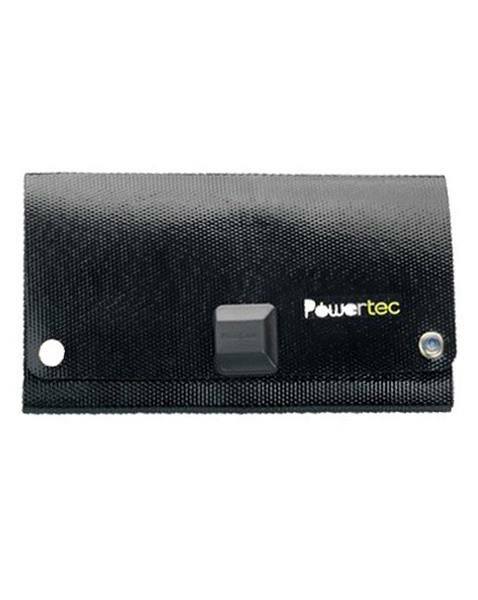 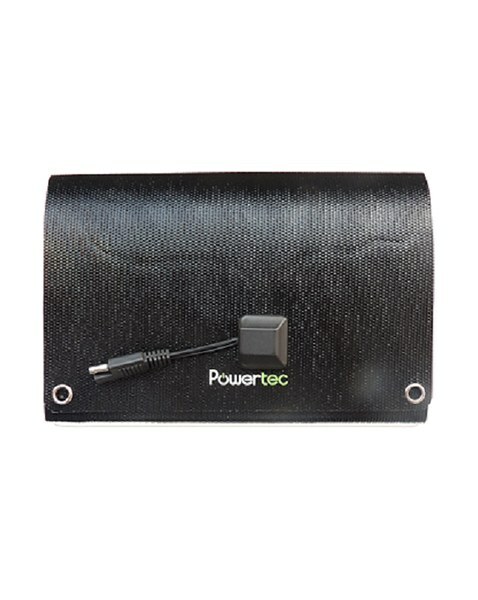 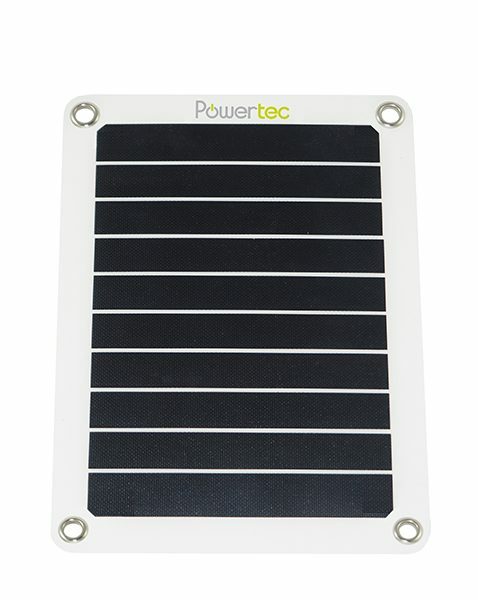 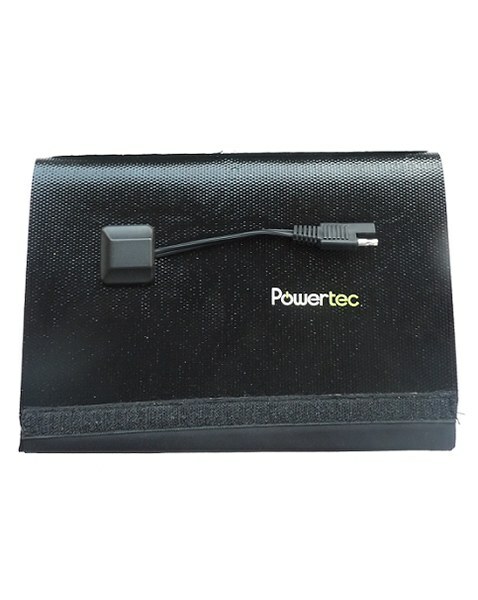 It’s unbreakable and ultra lightweight, perfect for all Outdoor lovers and Outdoor professionnals (travelers, trekkers, ski-mountain, trail activities..) Powertec solar power charger is compatible with all USB and 12V ports. 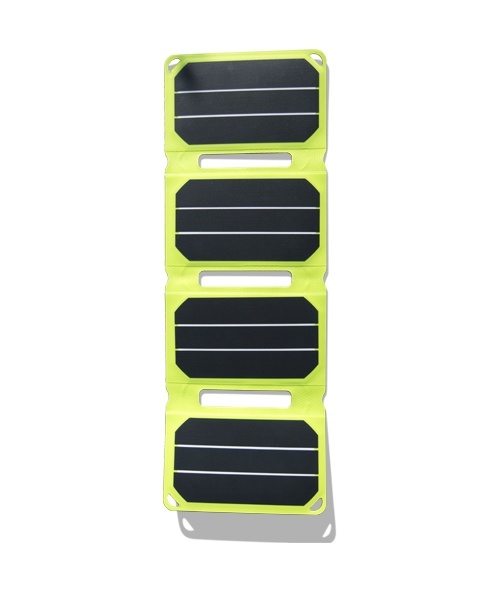 Thanks to this portable solar battery charger, you will travel in full autonomy, whatever your needs are. 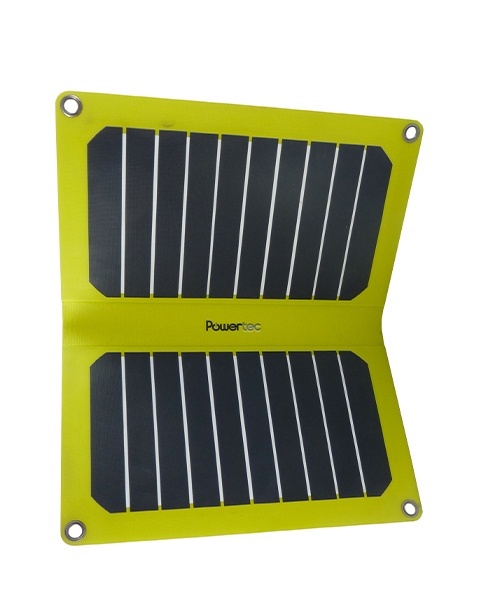 It will load all your electronic devices (photo camera,solar phone charger for both iPhone, Smartphone, Drone, GPS, smartwatch, boombox etc) during your outdoor activities and will never run out of battery again.